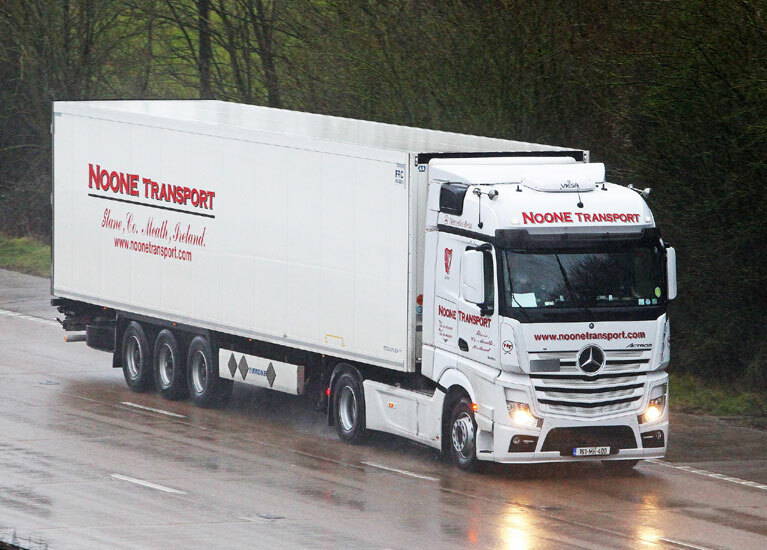 At Noone Tranport, we are always looking for ways to miminise our environmental impact and to support sustainability. Vehicle emissions are a key talking point when it comes to environmental pollution. 38 of our 43 tractor units meet the very latest Euro VI standards for exhaust emissions of NO2 and other pollutants while the other 5 meet Euro V standards. Our commitment to technology provides us with the data we need to encourage and support economical and ecological driving. This involves a programme of in-cabin driver tools, key performance indicators, driver scores and reporting. When we combine this data with ongoing driver training, we are able to reduce fuel consumption and CO2 emissions which has a positive enviromental impact. More efficient driving also reduces the wear and tear on our fleet which contributes to sustainability as parts and equipment need replacing less frequently. 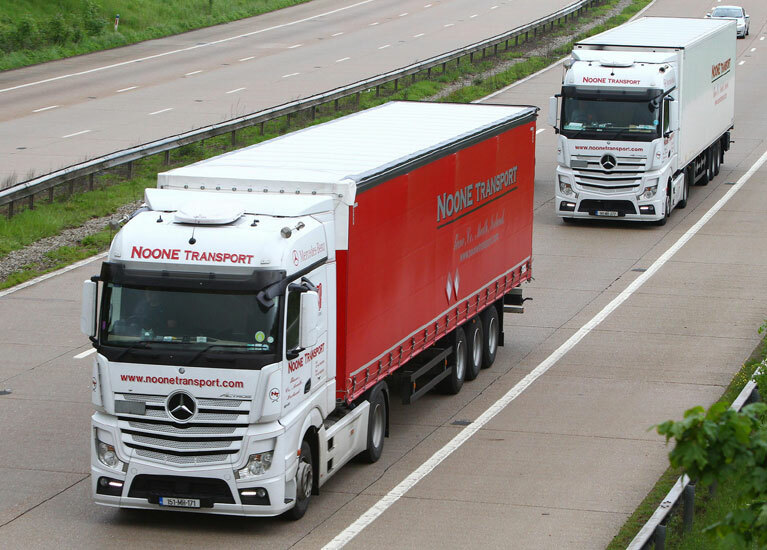 In an era where everyone is far more aware of the need to protect our enviroment, Noone Tranport will continue to adopt best-practice standards with regard to sustainability and green technology.